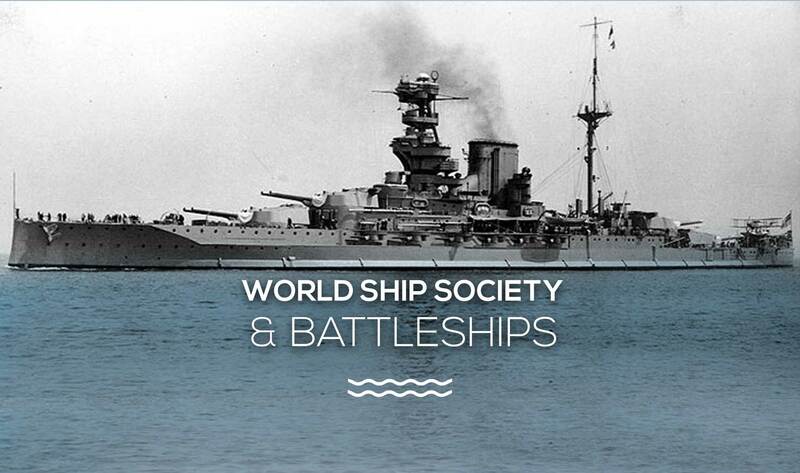 If you missed Norman Bellows’ talk about World War II battleships, then join the World Ships Society meeting on Tuesday, 25 September at 5:30pm to listen to this very interesting talk. RNYC member Norman refers to the crests on the wall of the Britannia Room to reference some of the famous warships that call at Durban Harbour. A mini carvery will be served in Britannia Room after the talk. This entry was posted in Club, Nautical trivia and tagged BATTLESHIPS, durban harbour, History, world ship society. Bookmark the permalink. Both comments and trackbacks are currently closed.